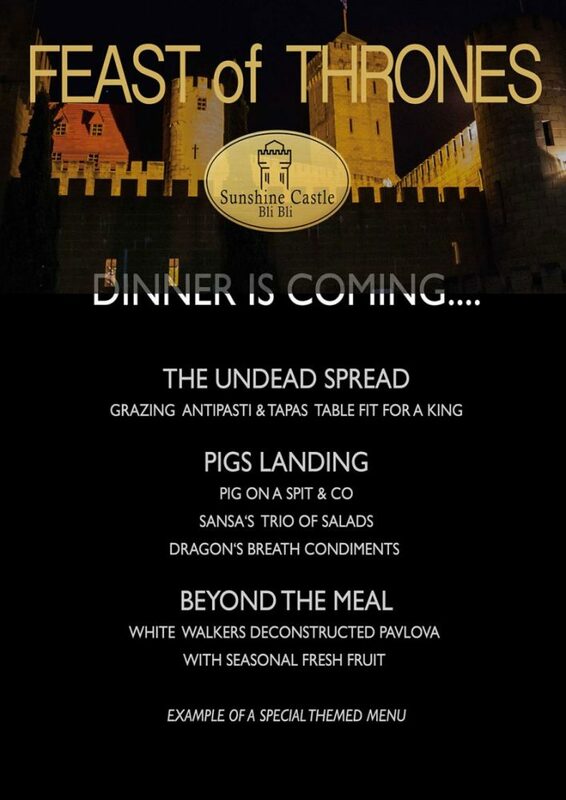 Dinner is coming. 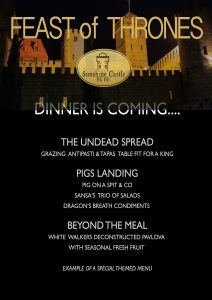 Make you medieval party one to remember with this special themed menu. Don’t worry there is no Fray Pie!